The project started during a one month artist’s residency in Mumbai, where it was so successful that Sethi continued to document aunties in Toronto. She is calling for people to submit photographs of their own cool aunties. Next, she plans to translate these photographs into paintings. How do the Aunties react to being photographed for her project? 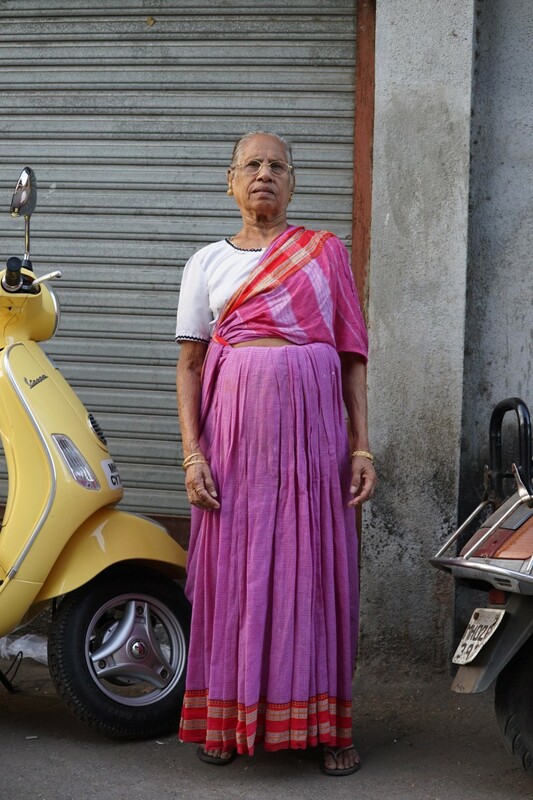 “Most aunties I approach are flattered and completely surprised that someone is admiring their style!"